Owning a home and/or a business is a major life investment and decision. Naturally, you want your investments to have the best possible visual appearance and over all structural condition. However, when vandals strike, it can severely diminish the value of your property. If you have experienced a break-in, graffiti, theft or even destruction of property, it can be a detrimental situation to your livelihood. Should you be the victim of a disruptive vandalism act, call the professionals with decades of vandalism damage restoration experience.  Farrer Construction has years of direct experience restoring damaged properties to look better than new. While enduring this terrible situation, speaking with your insurance company may cause more stress than needed. Instead, let us do the talking. We know exactly what information to ask for and what questions to pose. If your home or business has been the victim of any form of vandalism, we’re ready to help. 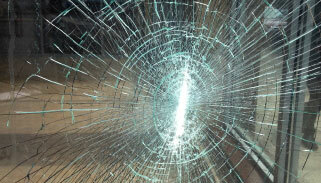 Call Farrer Construction at (615) 893-6120 today to restore your vandalized home or business.